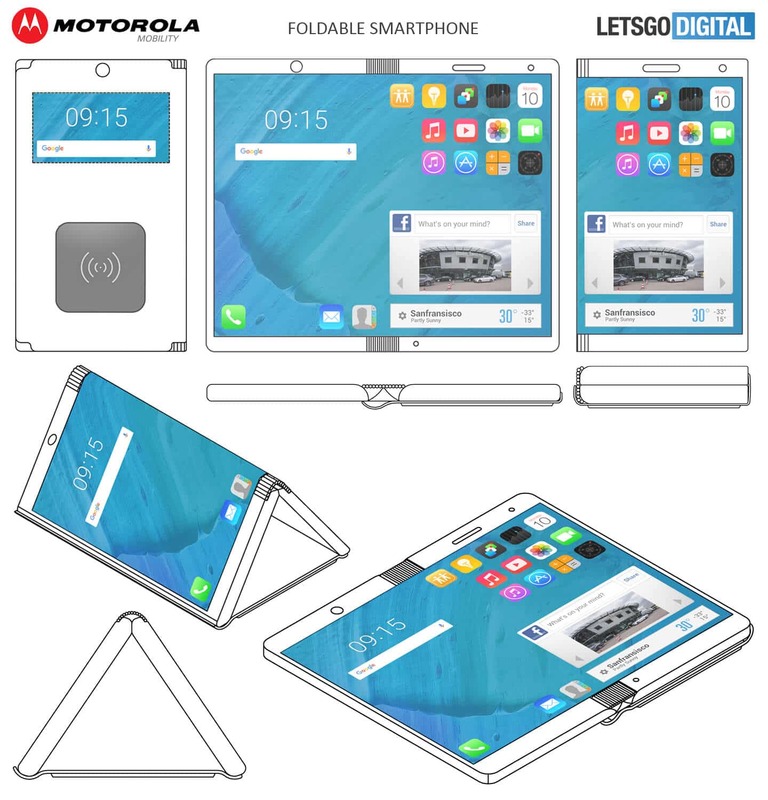 Looks like Motorola is about to catch the foldable phone bug. The company recently received a patent for a smartphone that can fold out into a tablet, just like the numerous patents filed by different companies. 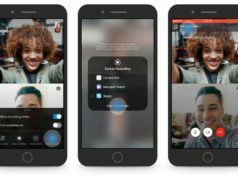 From the looks of things, looks like the Patent was filed in 2016 and it was granted in March. 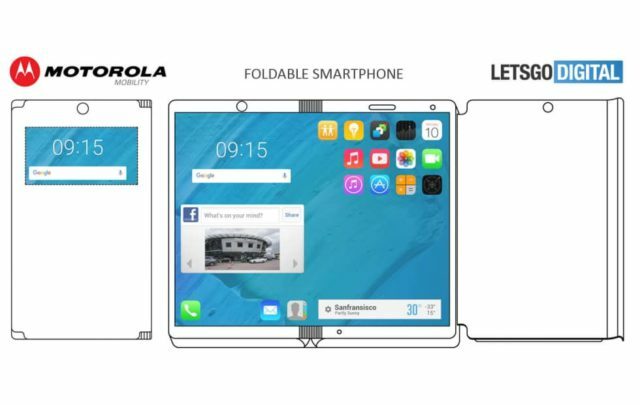 Motorola’s foldable smartphone patent includes a case cover that has three functions. The case will definitely provide some form of protection for the device, the case also has a cutout portion for the camera and some display to be visible. The case also will also become handy in a tent viewing mode, and finally, it adds wireless charging to the device. 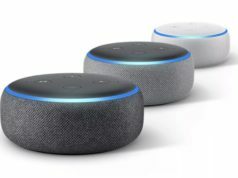 With all the patents we’ve seen in the past and this now, I’d guess we’ll just have to wait it out till the companies decide when they’ll become an actual product.